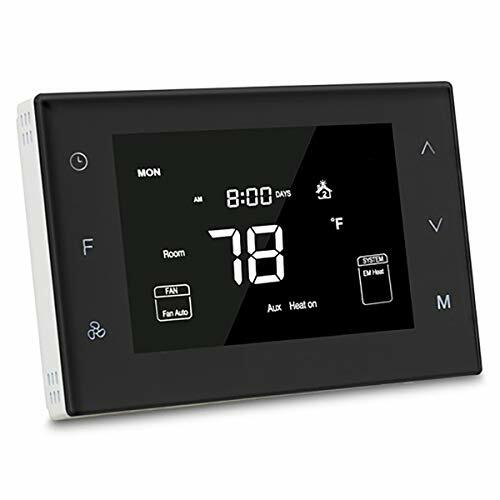 The Zen thermostat is a stylish easy-to-install replacement for your existing heating and cooling thermostat. 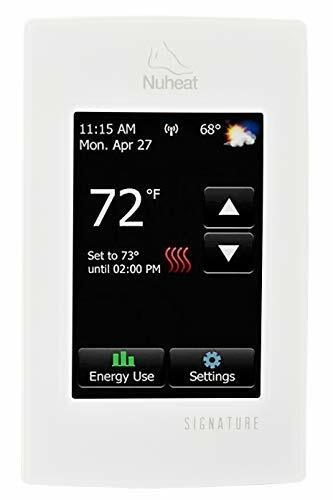 Connected to your SwannOne system this smart thermostat will allow you to control your heating and cooling system remotely using the SwannOne app. 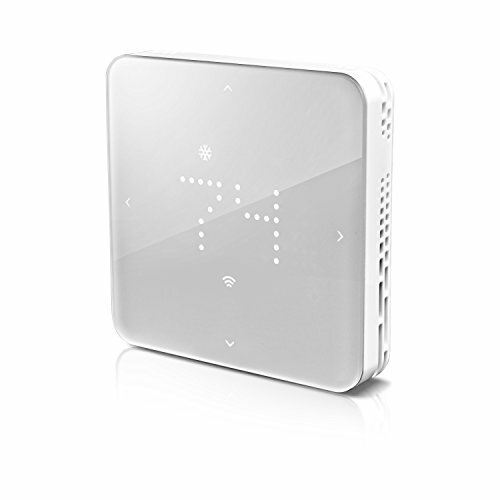 *Powered by 4 AA batteries, the Zen thermostat will typically run for 2 years before needing new batteries. *Requires SwannOne Smart Hub. EASY SET UP; Screw less wiring terminals. Web based system setup and wiring guide. Uses 4 commonly available AA batteries and batteries are included. 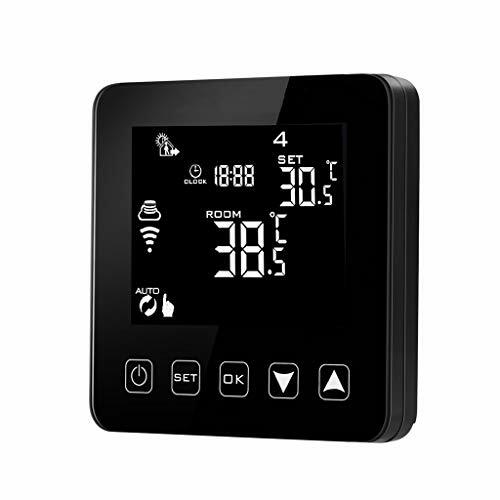 TEMPERATURE CONTROL MODES; Cool, heat, auto and emergency heat modes. For use with LOW VOLTAGE systems. Is your system labeled 120V-240V. Do you see thick wires with wire-nuts. If you DO then your system IS NOT compatible with the Zen Thermostat. Please check before ordering.